Aimed at all accountants and tax advisers who need practical and detailed tax advice relating to tax planning for the family company. This presentation will provide a very practical overview of the latest tax and NIC issues for the owners of family companies. A detailed and practical overview of the current tax and NIC issues for both the owners of family companies, and the companies themselves. A detailed tax presentation will be given. 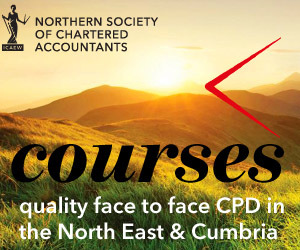 Practical examples and case studies will be used to illustrate the appropriate tax and NIC issues.